How was your Christmas? My supposed relaxed time turned out to be the most hectic Christmas of my life. If you have kids, you will understand me because like a classic case with kids, sickness struck in the family! My daughter had high fever. Right on the dot, right on the 24th itself. Sounds familiar? So we switched to Plan B, a plan that never really existed until that moment. How do we celebrate the eve at home with no menu to follow and no food to cook? My husband ran to the fishmonger and bought the remaining fish before they closed. And faced with the only ingredients I had, I came up with a full dinner with lightning speed. We made it. Christmas Eve happened in our house! A part of the planned menu that we missed was these baked scallops. 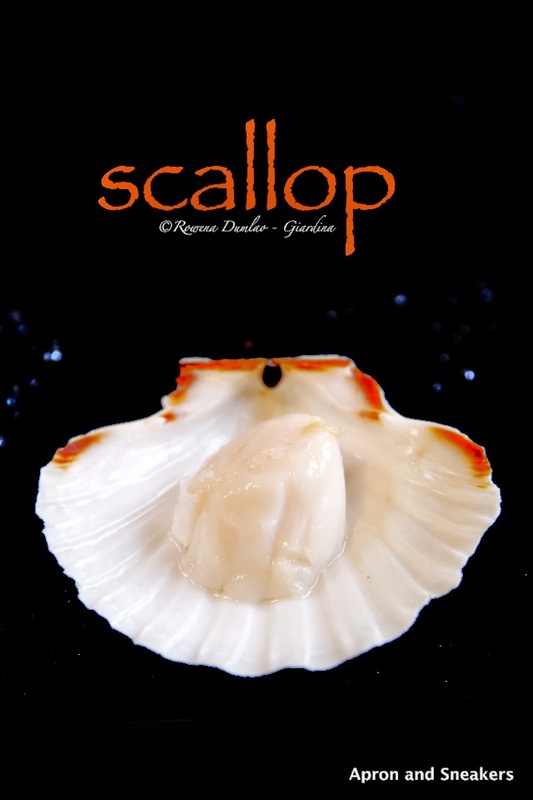 In Italian cooking, you will encounter heads shaking about mixing seafood and cheese but nowadays, chefs are becoming more innovative and they go for fusions of flavors. 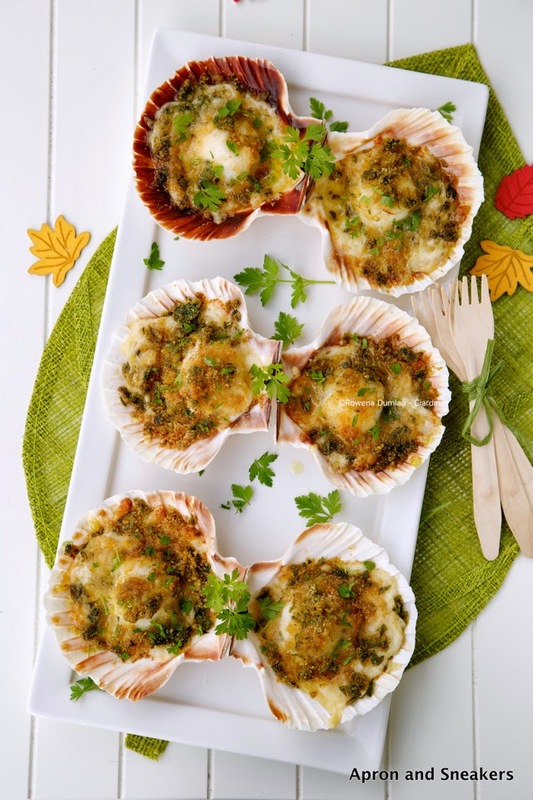 During one of my trips to Asia, I had some baked scallops with cheese. This recipe was based on how I enjoyed that plate. 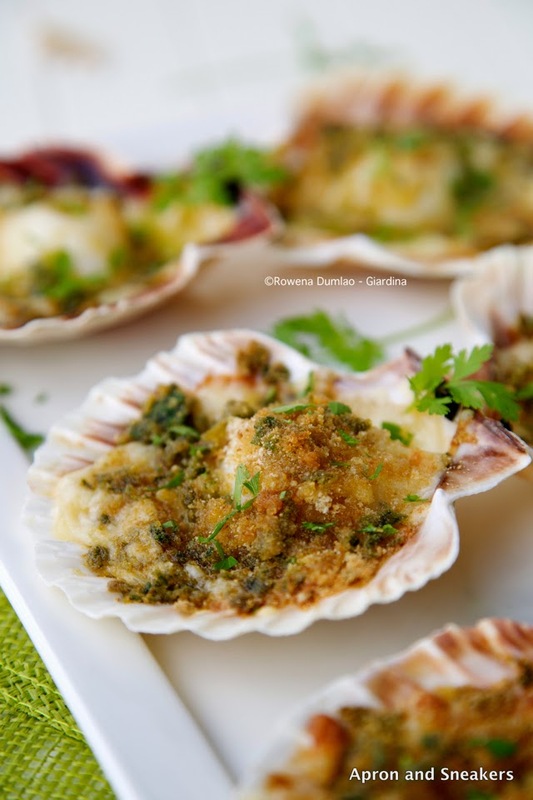 I made my version with some breadcrumbs and a mild cheese that doesn't clash with the taste of the scallops. It's a simple appetizer that will go a long way with its taste! You will find this recipe at She Knows. It's a site where you can see me often sharing original recipes. To find out how to make this, please click on this link. If you are also interested in seeing my profile page containing all my recipes there and some travel articles, click on this link. Thank you and Happy Holidays!